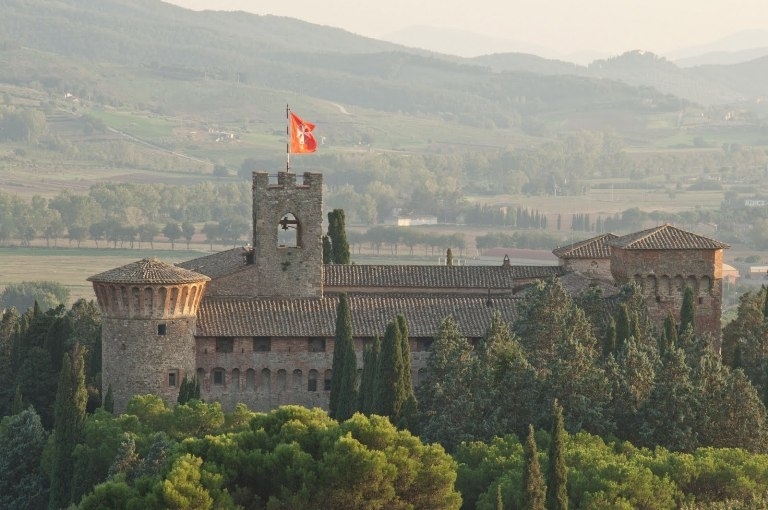 Lanterna Rossa farmhouse in Castiglione del Lago, in the province of Perugia, is in a strategic position making it an ideal starting point for tours in villages and popular tourist destinations in Umbria and Tuscany. 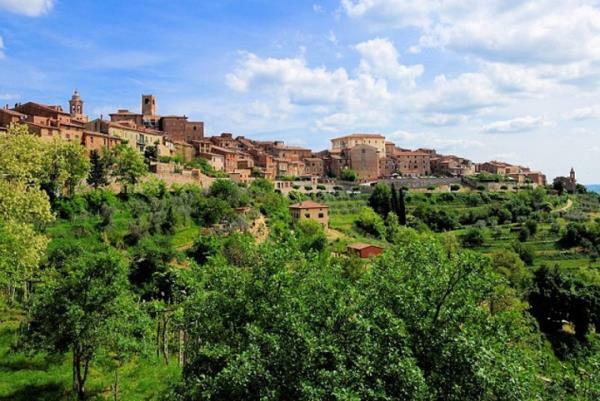 In just a few kilometres, you can reach and visit popular destinations such as Lake Trasimeno, Castiglione del Lago, Panicale, Città della Pieve, Chiusi, Cortona, Montepulciano, Pienza, Montalcino, Siena, Orvieto, Passignano, Magione, Perugia, Assisi, Spello, Bevagna, Todi, Spoleto, Deruta e Gubbio. 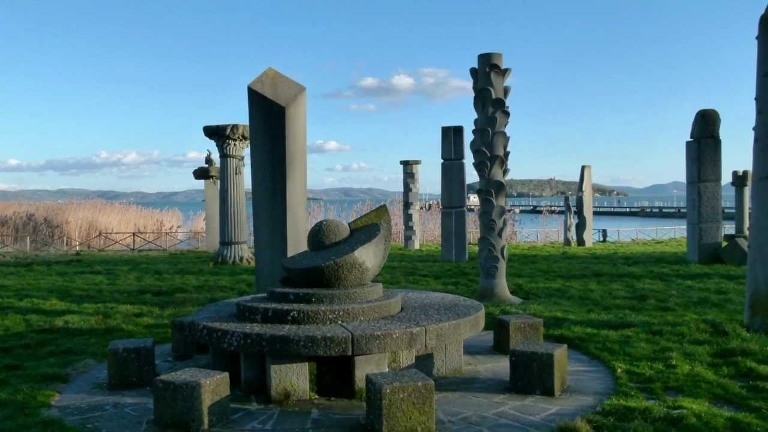 Nature lovers, instead, can visit the Lake Trasimeno Park, reaching also the Isola Maggiore and Isola Polvese. Alternatively, they can immerse themselves in the green naturalistic oasis of La Valle. Sailing – very popular due to the favourable conditions offered by the lake. Several sailing clubs organise lessons, including the Club Velico Castiglionese and the Club Velico Trasimeno. Kitesurfing – A board and a kite let you glide over the water, driven by wind. For more information, you can contact the Scuola Kitesurf a.s.d. 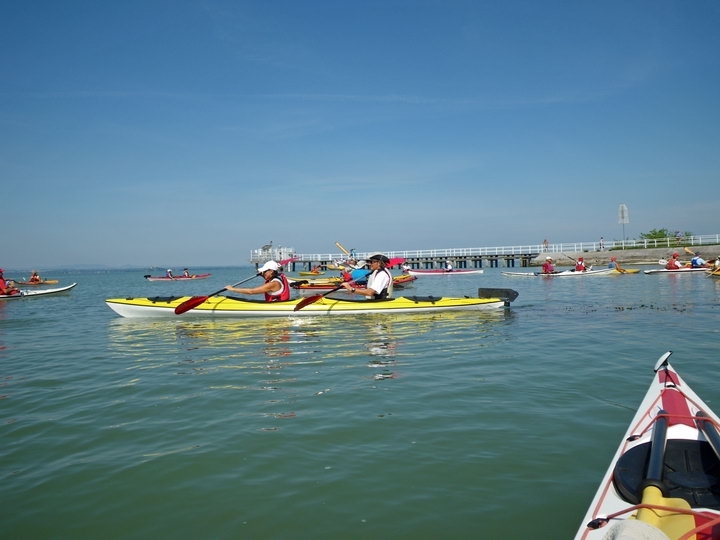 Canoeing – ideal for learning how to listen to the silence of Lake Trasimeno while paddling freely. For help and equipment, contact the Canoa Club Perugia. For those who want to try their hand at extreme sports like canyoning, rafting and hydrospeed, we recommend the Valnerina and Tevere falls. The many trails around the farm encourage activities such as hiking and horse-riding, allowing you to reach, on foot, horseback or mountain bike, all the hills surrounding the lake and thus the many old towns, villages and castles. Horse-riding – for horse lovers, there are riding centres nearby which organise individual lessons and hacks. 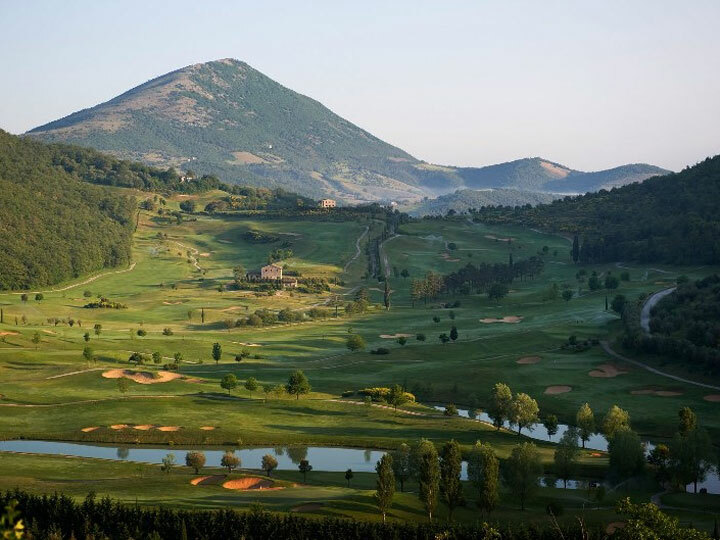 Golf – For golf players, there are three different courses nearby; the furthest is 40km away. Tennis – In Castiglione del Lago you can rent the tennis courts near Lake Trasimeno, for a game with friends or to have lessons with a teacher. The beaches of Lake Trasimeno are also equipped with beach volleyball courts, beach tennis, pedal boats and canoes, with the possibility of kitesurfing and sailing, too. Thematic museums located throughout the area are easily reachable from our farm, such as the Campo del Sole, an open-air museum in Tuoro sul Trasimeno, with evidence of human presence in the ancient ages, with their fishing, agriculture and hunting jobs, or the Centro di Documentazione Annibalico, also in Tuoro sul Trasimeno, linked to the archaeological finds of the battle of Hannibal. 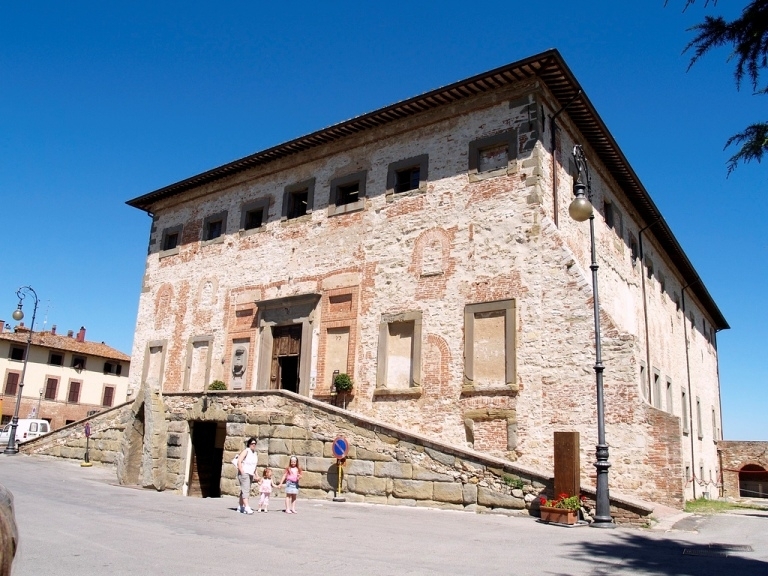 The Museo della Pesca in San Feliciano, Magione, documents the language, history and life of Lake Trasimeno through fishing. The Museo delle Barche in Passignano exposes some traditional vessels of Italian inland waterways, while the Museo del Merletto, located in Isola Maggiore, documents the history of the manufacturing of the “the island’s lace| or “Irish lace” with several works and instruments exhibited. 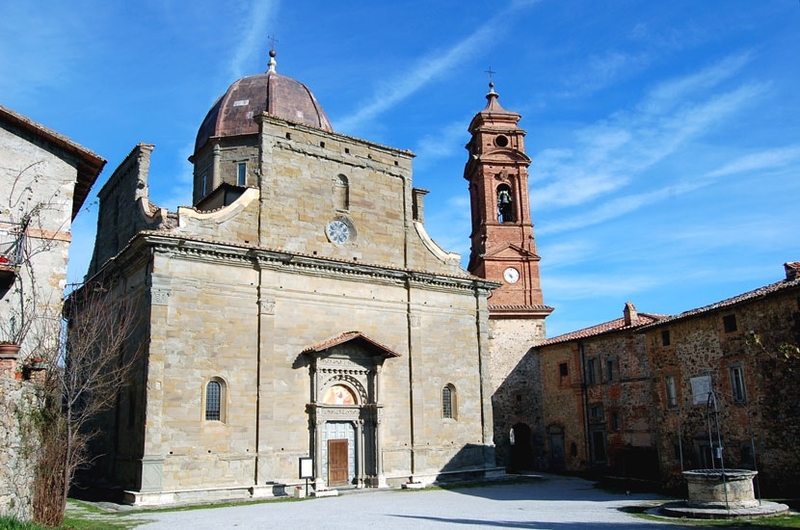 With a single ticket, you can see: the Palazzo della Corgna in Castiglione del Lago, the Rocca del Leone (Lion’s Rock) in Città della Pieve, Perugino’s Adorazione dei Magi (Adoration of the Magi) in Paciano, the San Giuseppe art collection in Panicale, Perugino’s “martyrdom of Saint Sebastian” and the Teatro Cesare Caproli. 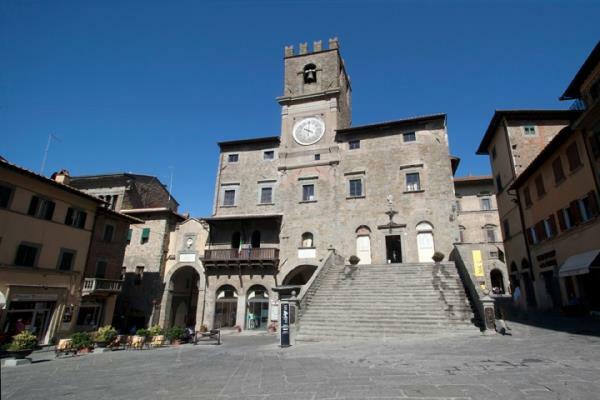 Arriving in Deruta you can take a guided tour of the artistic production of ceramics at the Cermiche Torretti, to see and understand the production cycle of typical Deruta cermics, with lathes, brushes, glazes and the artist’s hands. 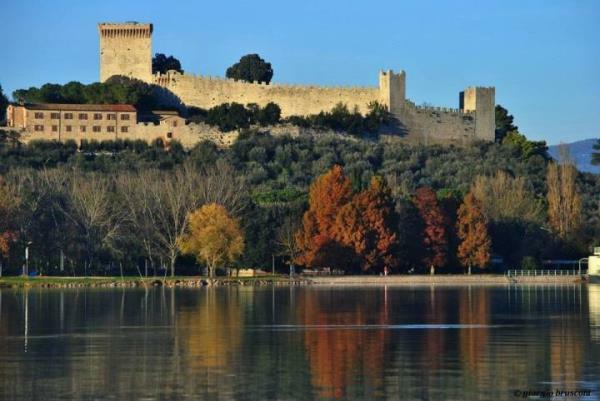 We also recommend the ferry-boat tour of the islands by ferry to see Castiglione del Lago, Isola Maggiore, Passignano and Isola Polvese, as well as a visit to the castles on Lake Trasimeno and the Sanctuary and Mongiovino Castle in Tavernelle.